Machinists Union Local 264 mechanics and fuelers, the No. 1 bus maintenance workforce in the U.S. for miles between breakdowns, are disappointed by Gov. Charlie Baker’s decision to issue a request for proposal to outsource their jobs. 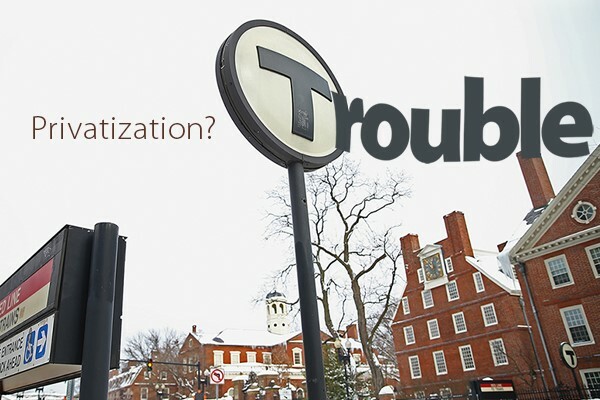 Despite Baker’s promise to not privatize MBTA jobs, Boston may lose control of another core MBTA service—and that riders likely will face further service delays and additional taxpayer bailouts. Get the latest from our InvestNow MA coalition. Share our tweet to show your support for hard-working MBTA bus mechanics. 👿: @MassGovernor breaks big promise to #MBTA riders, workers.